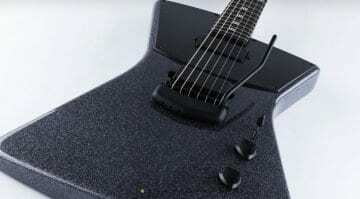 The new Ernie Ball Music Man John Petrucci Majesty 2019 model that they were teasing a week back, has now been revealed and it looks pretty amazing. 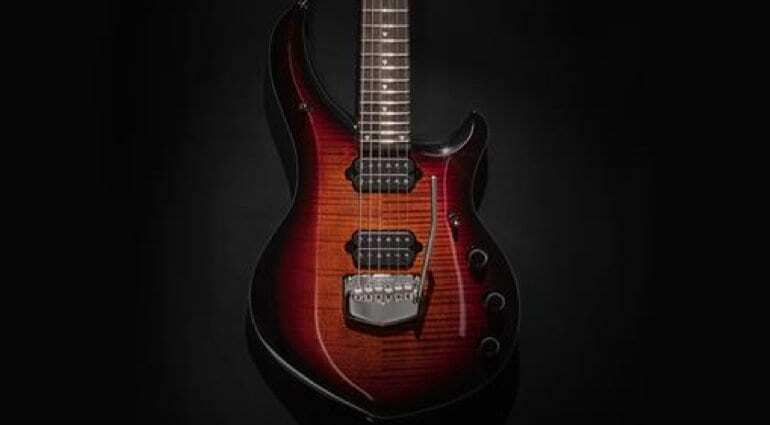 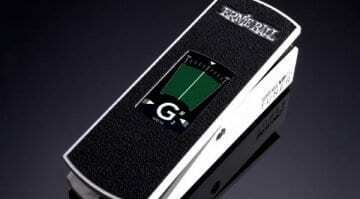 It now comes in seven new colours with new signature pickups. 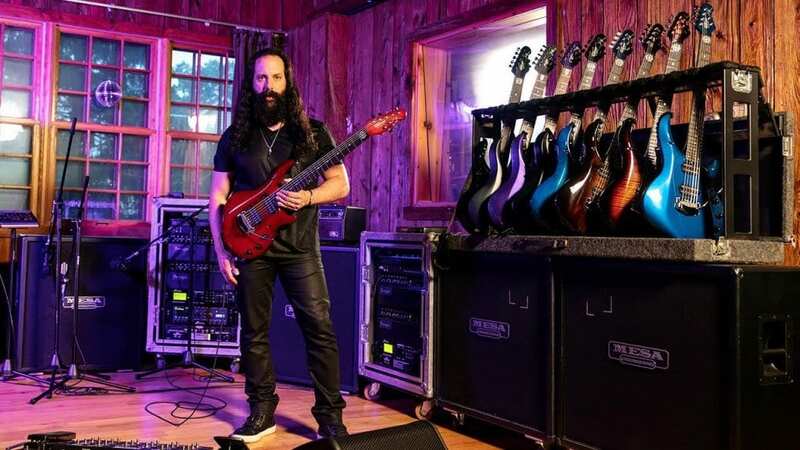 This new signature model Ernie Ball Music Man John Petrucci Majesty 2019 has now been fully revealed and it does look pretty majestic and luxurious. 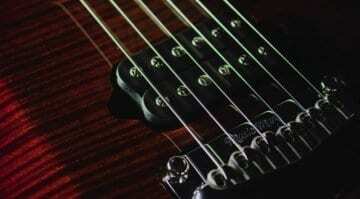 The Petrucci Majesty 2019 all have the Music Man Piezo floating tremolo bridge and they use Schaller locking tuners. 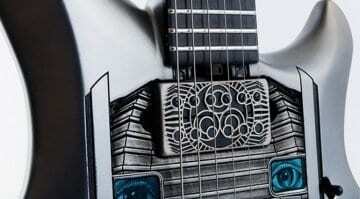 Each guitar comes fitted with a set of the new custom designed signature DiMarzio Dreamcatcher and Rainmaker pickups and use a push/push volume for over 20dB gain boost.